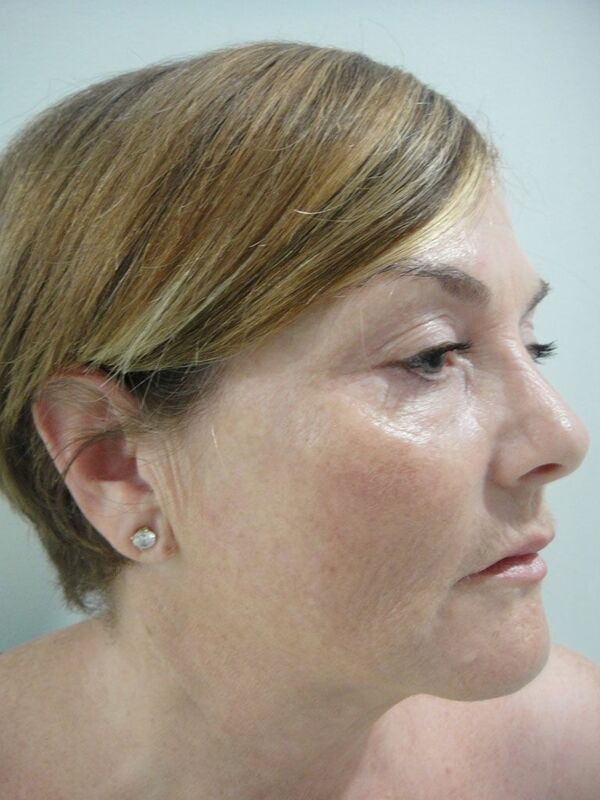 What is fractionated CO2 laser resurfacing? All laser resurfacing involves directing a beam of light at a particular wavelength into the skin to breakdown its top layers (epidermis and dermis) and force the tissue to heal with a tighter tone and clearer complexion. 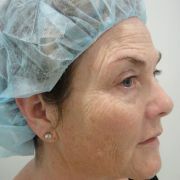 Different lasers produce different effects on the skin as they penetrate to different depths . In general the deeper the penetration the slower the healing with more downtime and the greater the risk of unwanted side effects, but the more dramatic the results. 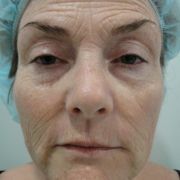 In the past, lasers acted to remove the top layers of the skin completely, which forced healing from the dermis upwards. 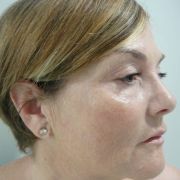 This type of healing often resulted in unwanted side effects such as permanent loss of pigmentation and scarring. 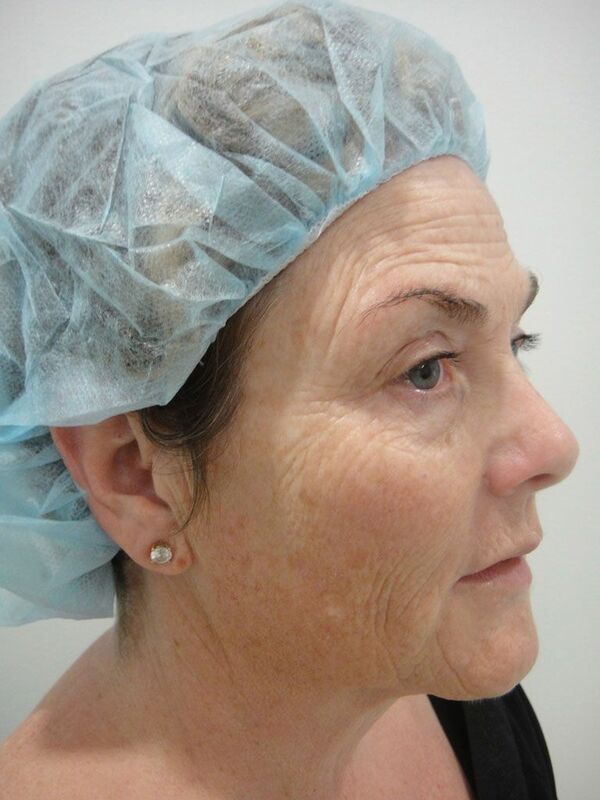 Fractionated lasers are an advancement that has reduced these risks dramatically, as they “punch” holes into the skin to allow for islands of healing in the epidermis. This means that we are now able to get similar results to traditional lasers with less downtime and fewer negative outcomes. DOT MATRIX laser is a type of fractionated lasering. It also provides patients with more options as they choose to treat the most superficial levels, which allows virtually no downtime (Clear and Brilliant®), to medium depths with only a few days downtime, and to deep levels with usually a week of significant after effects. Patients can opt for more dramatic results by choosing a series of medium depth treatments spaced over a few months or as a one-off deeper treatment. The advent of the fractionated laser has also allowed for lower treatment costs. 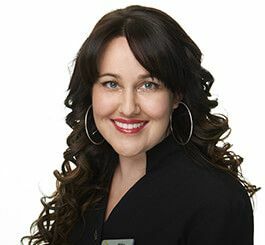 On average a face can now be treated at a medium depth for around $1200 and a deep treatment for $3300. In the past a deep treatments could easily cost $5000 or more. A series of 3 superficial treatments start from $1500. Fractionated lasers are a state of the art technology that can treat finely wrinkled skin, severe pigmentation and uneven textured skin. 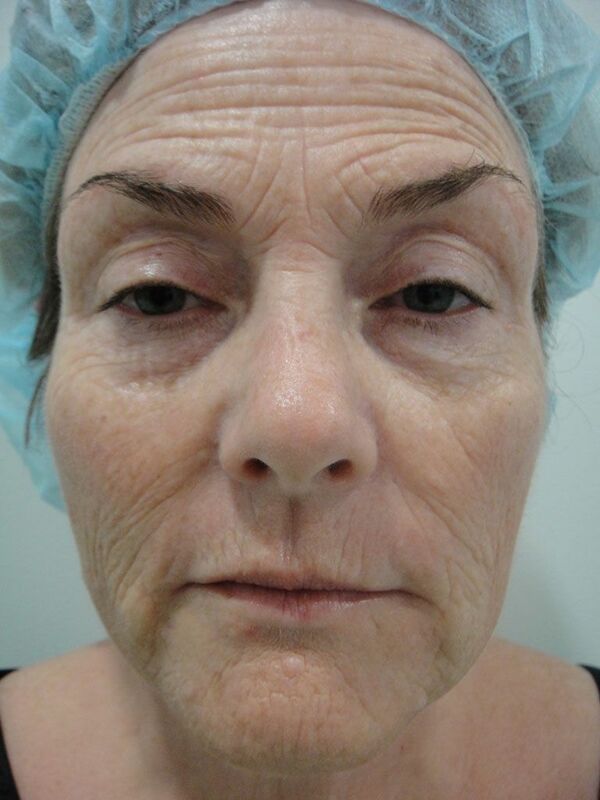 Due to its ability to collagenate the CO2 laser is particular good at skin tightening also. At ARGERA our doctor has been lasering patients since 1996 when laser technology first entered Perth. 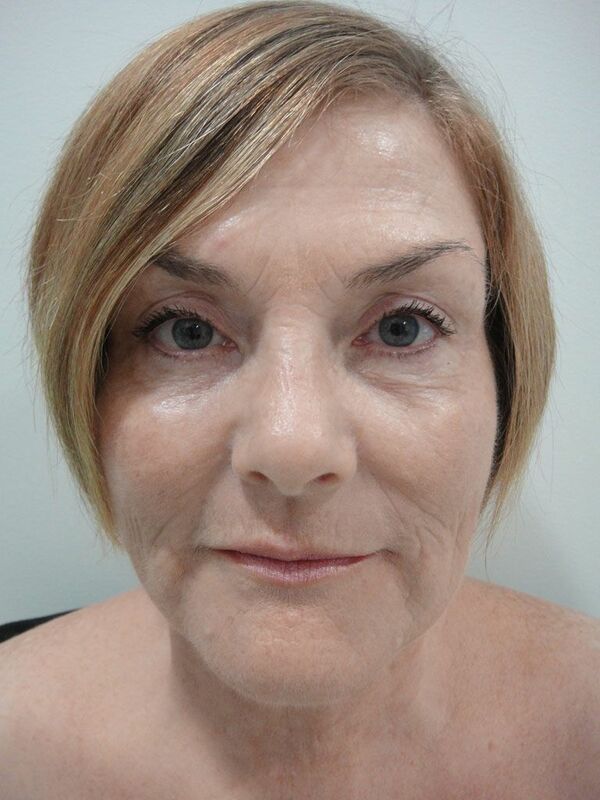 She fully understands skin and takes all precautions to ensure maximum results with minimal side effects and will be able to assess your skin type to ensure fractionated laser resurfacing is the best option for your needs. 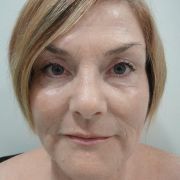 To see more photos of our "Menopause Makeover" patient or learn about her cosmetic medicine journey click here.